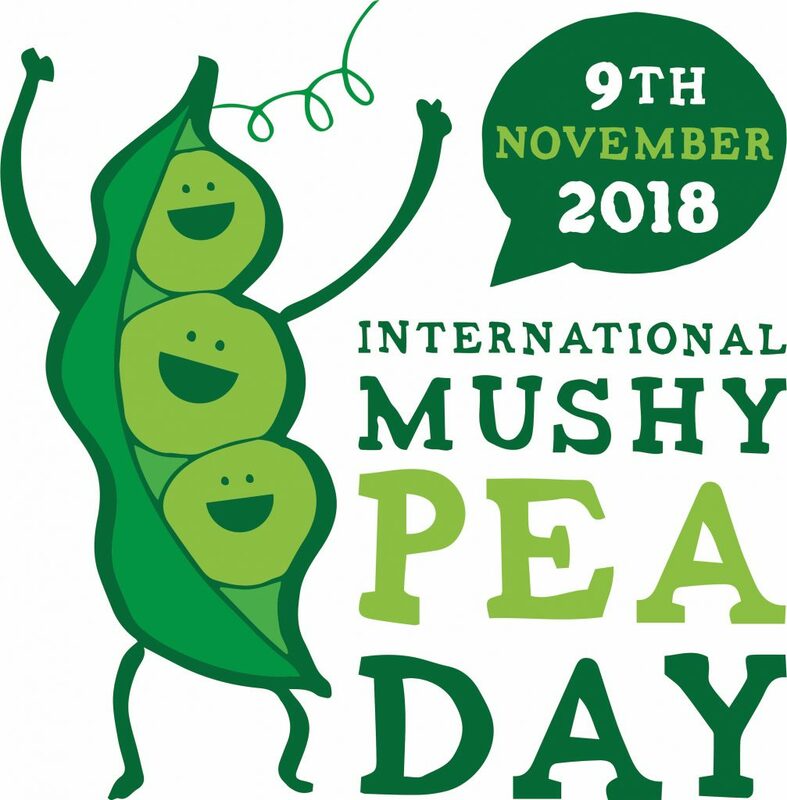 Celebrating the Mushy Pea – What a hero! The 9th November is an opportunity to turn the spotlight locally, nationally and internationally on the best side dish in the world. 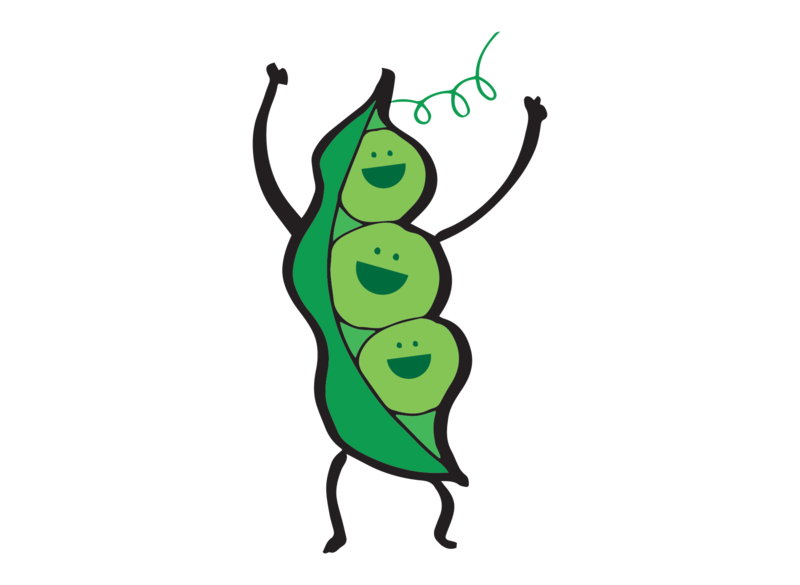 Giving the mushy pea the limelight for the day is a great talking point with customers, an opportunity to spoil pea fans, or to convert the not so sure. International Mushy Pea Day is a fun and simple way to get the nation talking of the great taste, versatility and health benefits of the mushy pea.